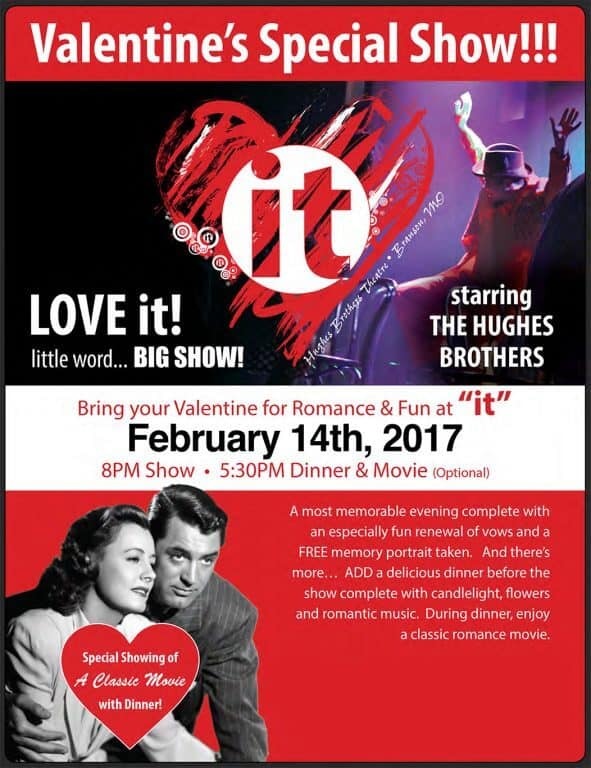 Bring your Valentine for Romance & Fun at the Hughes Music Show! A most memorable evening complete with an especially fun renewal of vows and a free memory portrait And there’s more………. 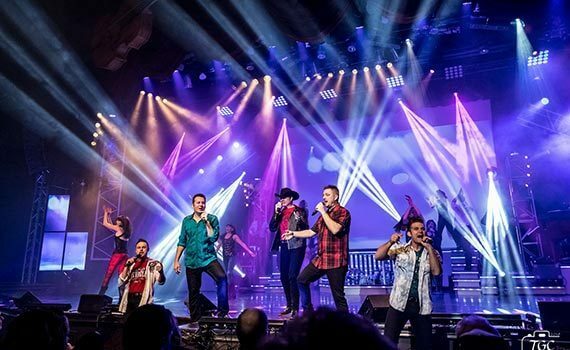 Add a delicious dinner before the show complete with candlelight, flowers, a romantic movie, and music.